Minnie Mouse is in the house! 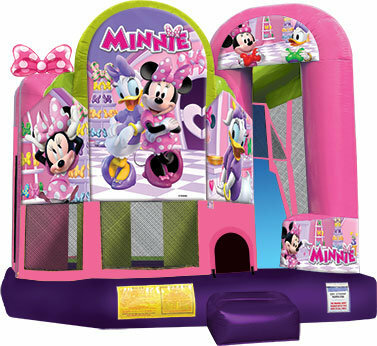 Bright colors and awesome print makes this the ultimate Disney themed party inflatable. 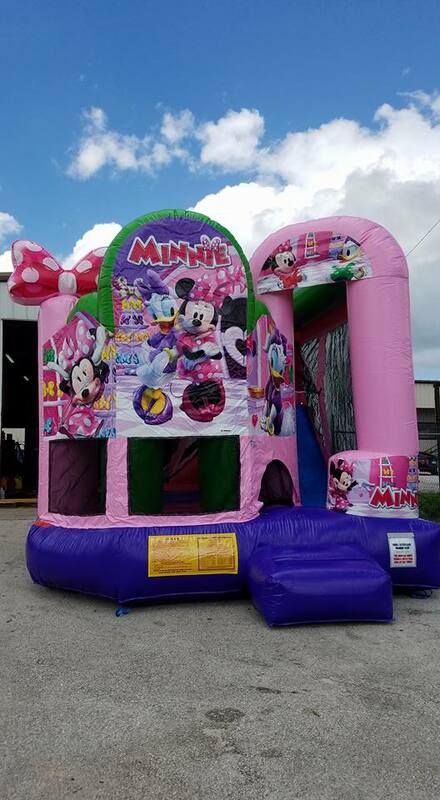 No cheap knock off here, this is the real deal LICENSED Disney inflatable that will make your event better than ever.